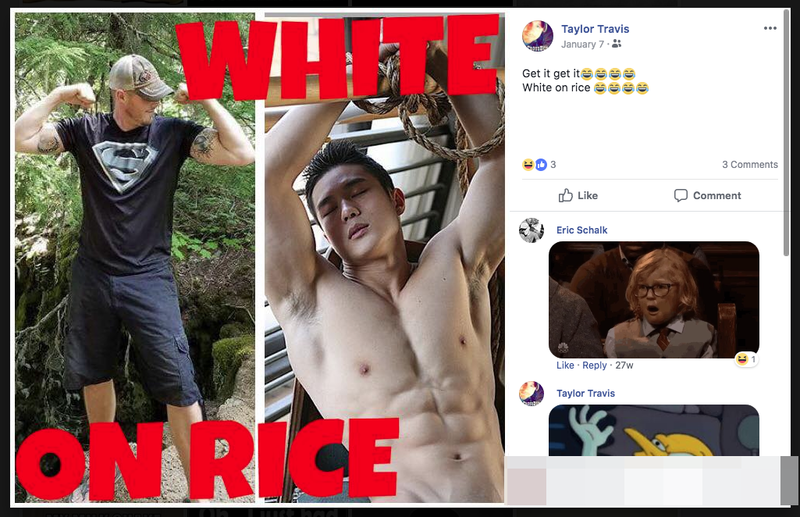 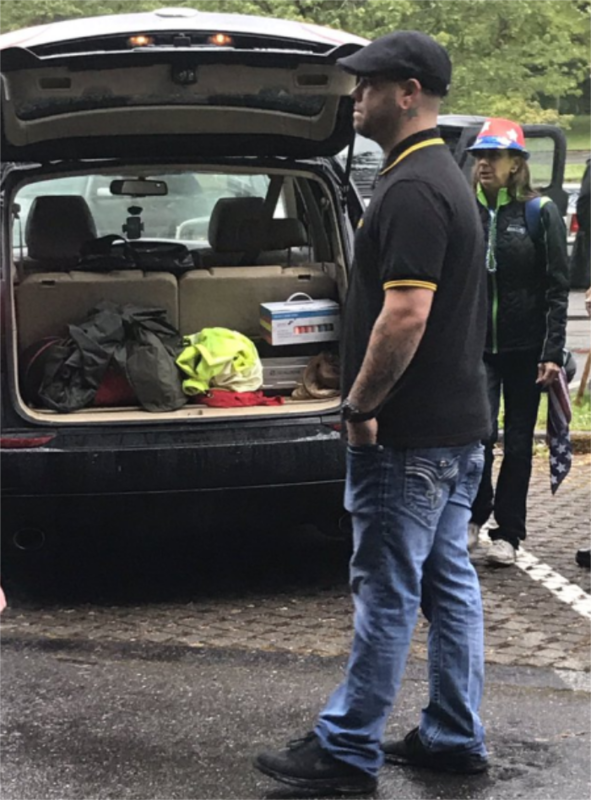 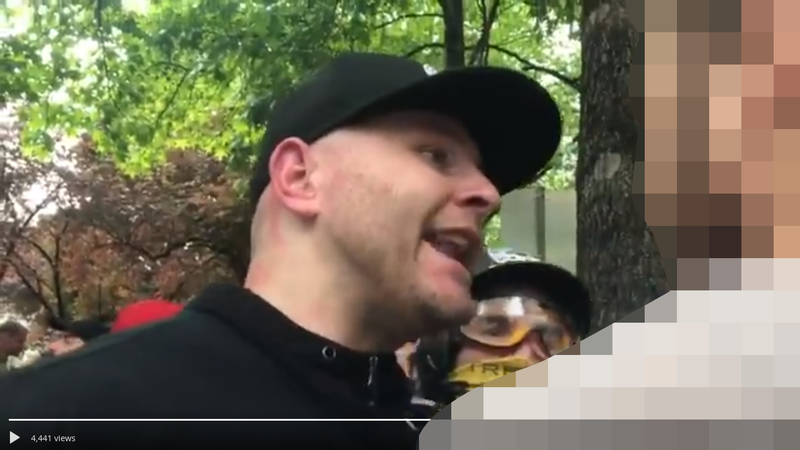 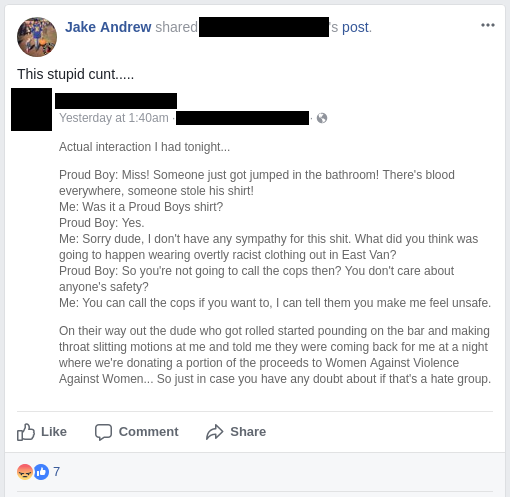 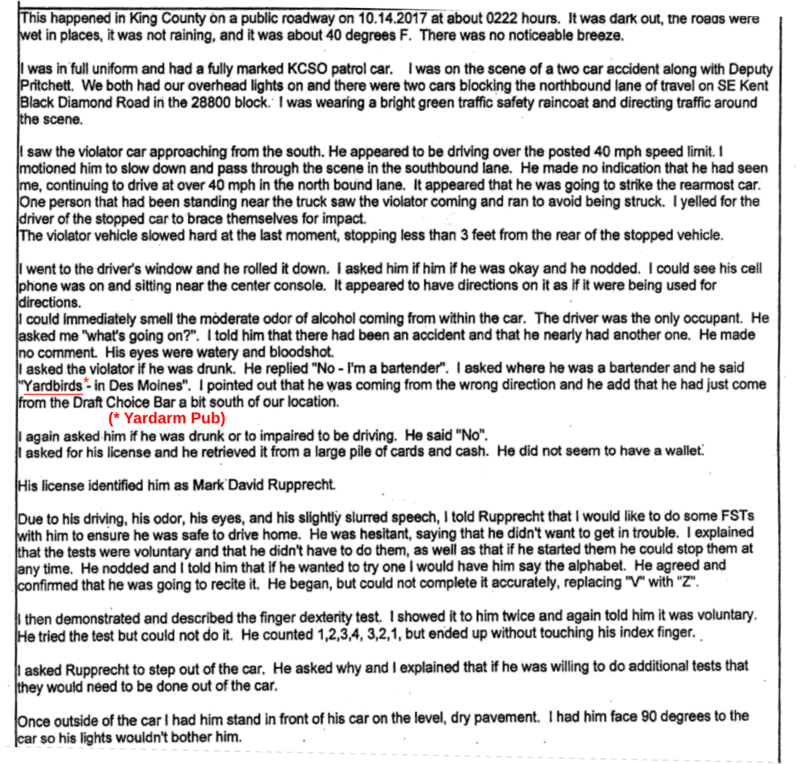 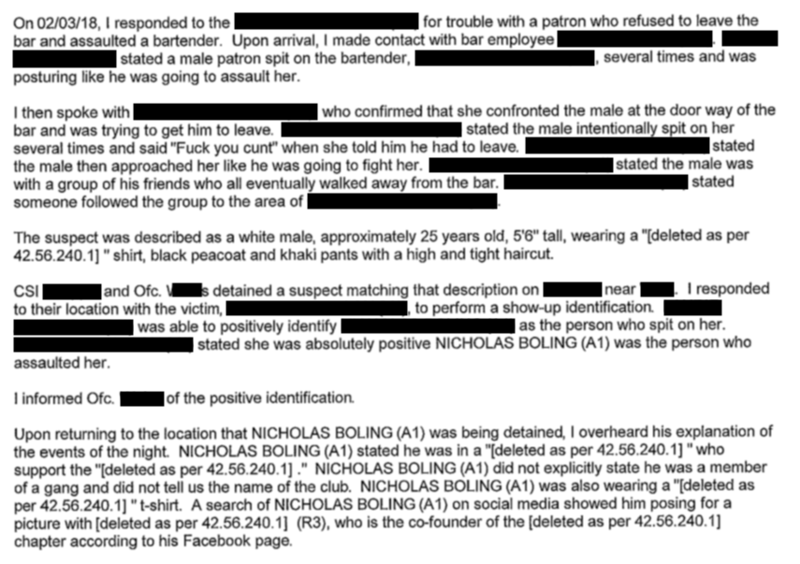 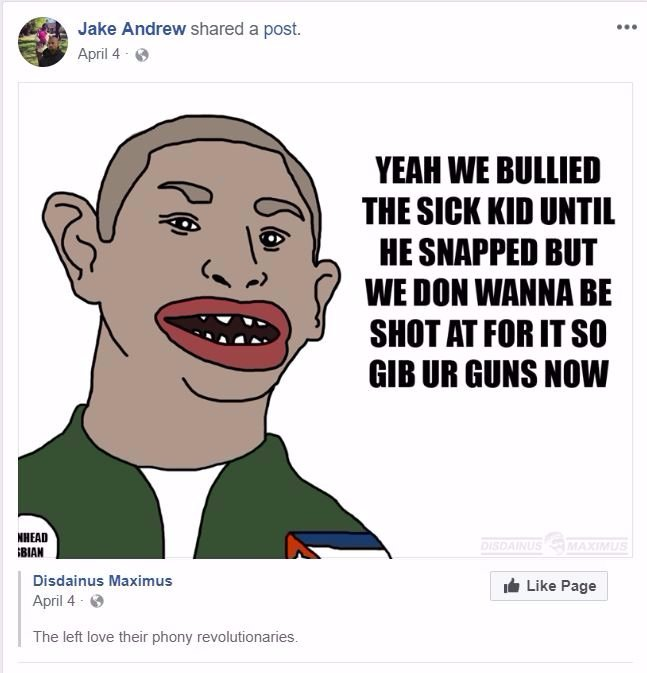 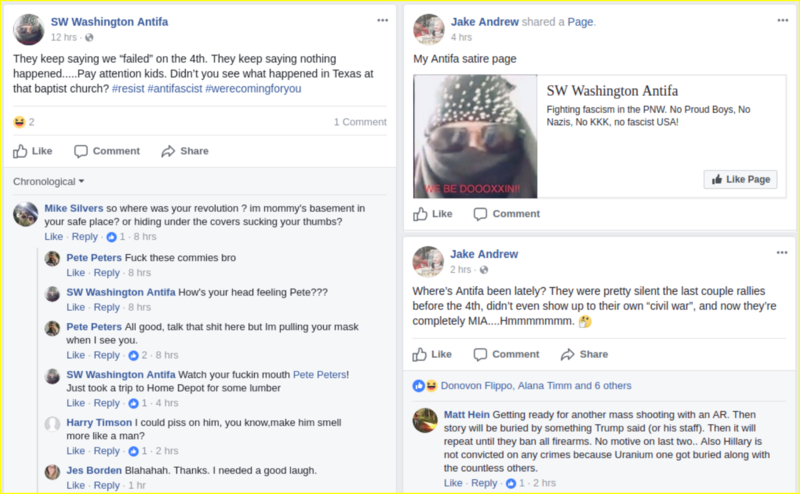 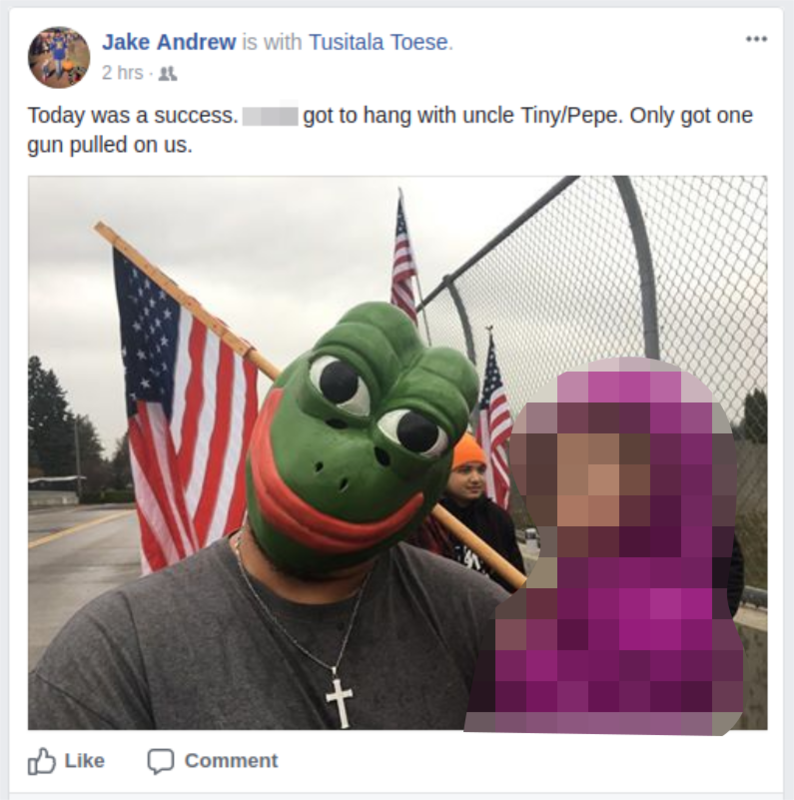 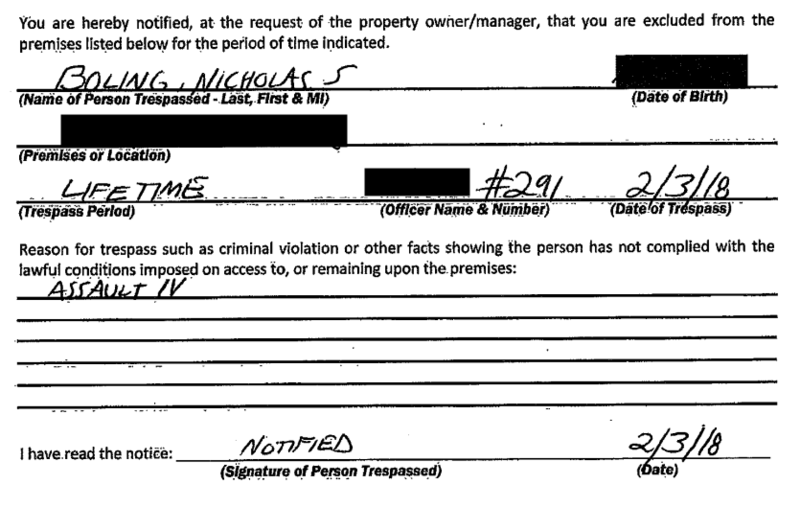 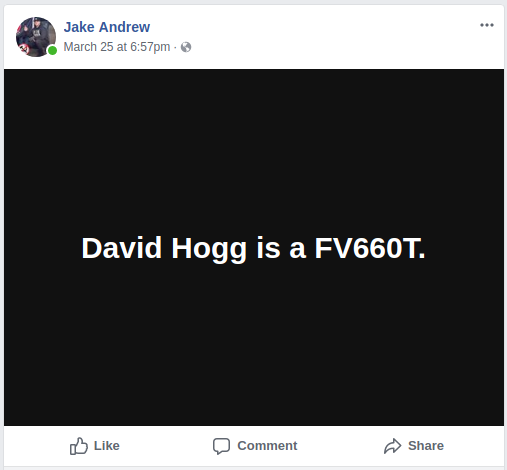 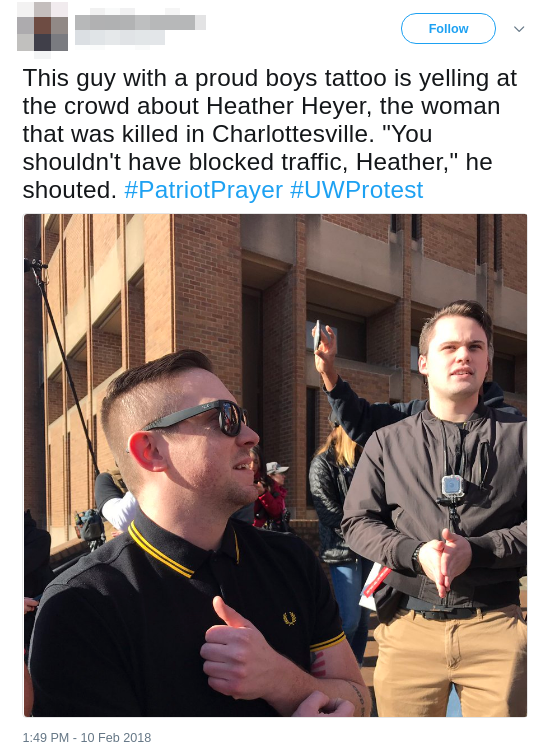 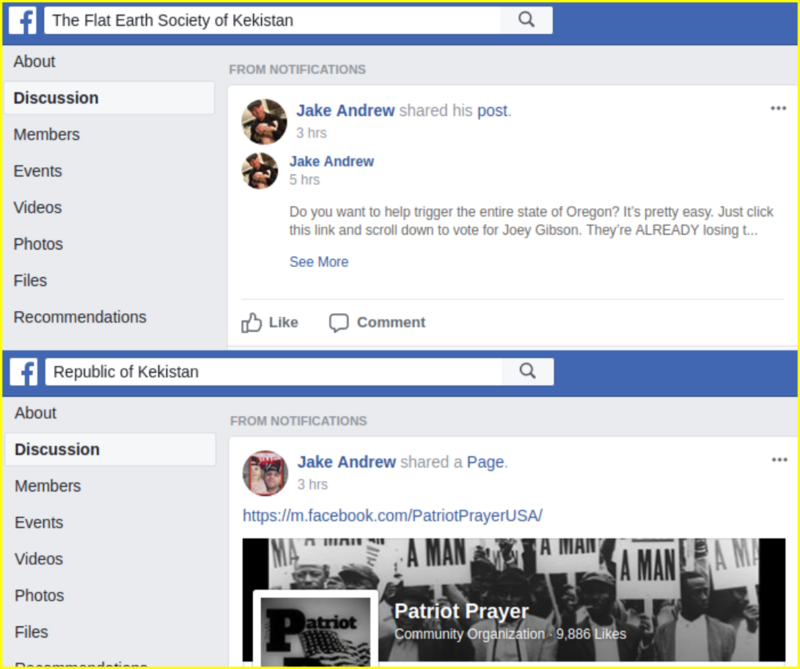 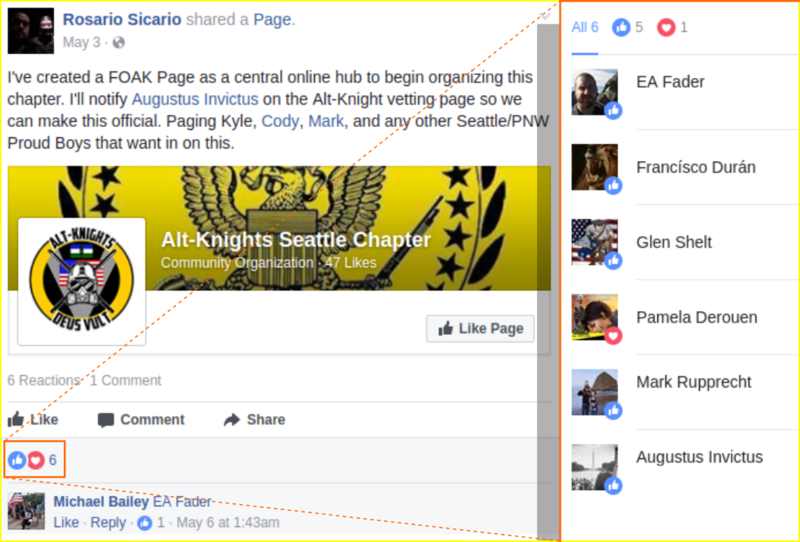 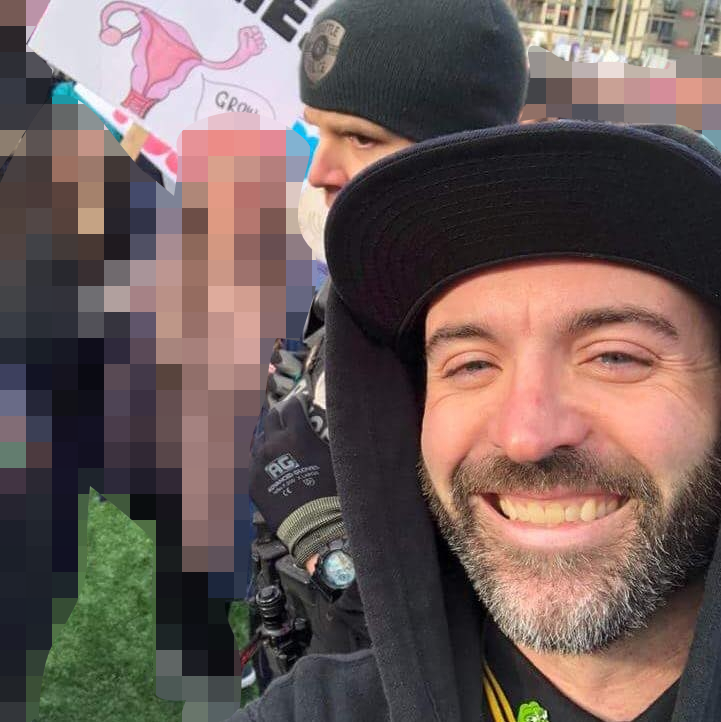 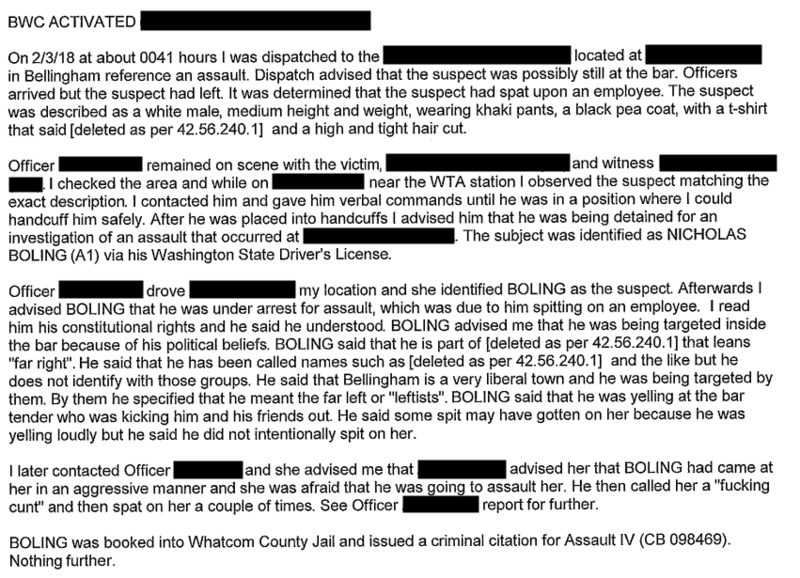 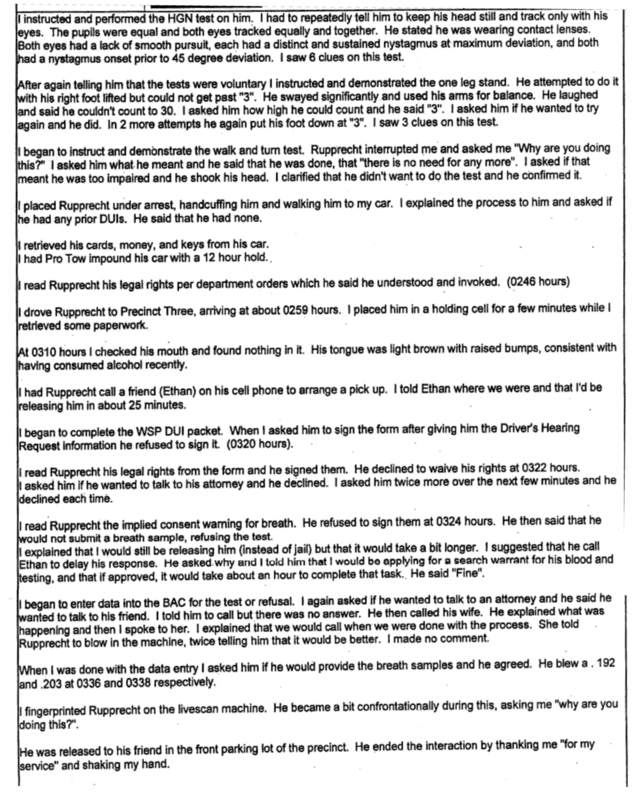 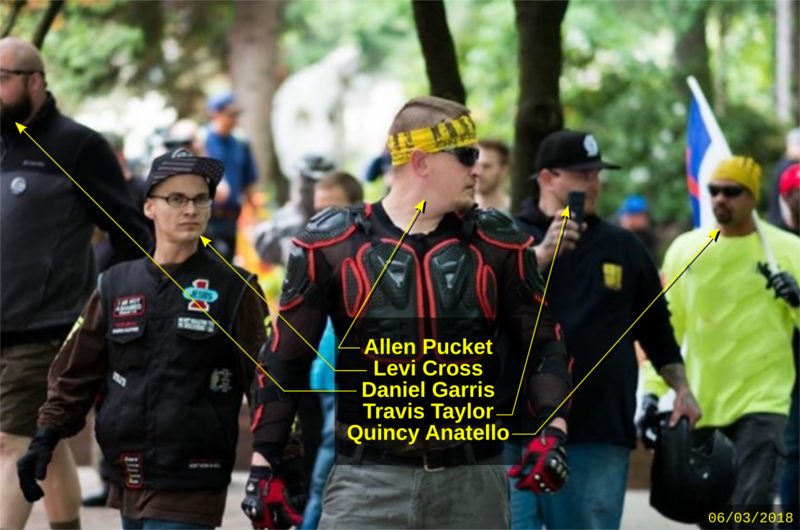 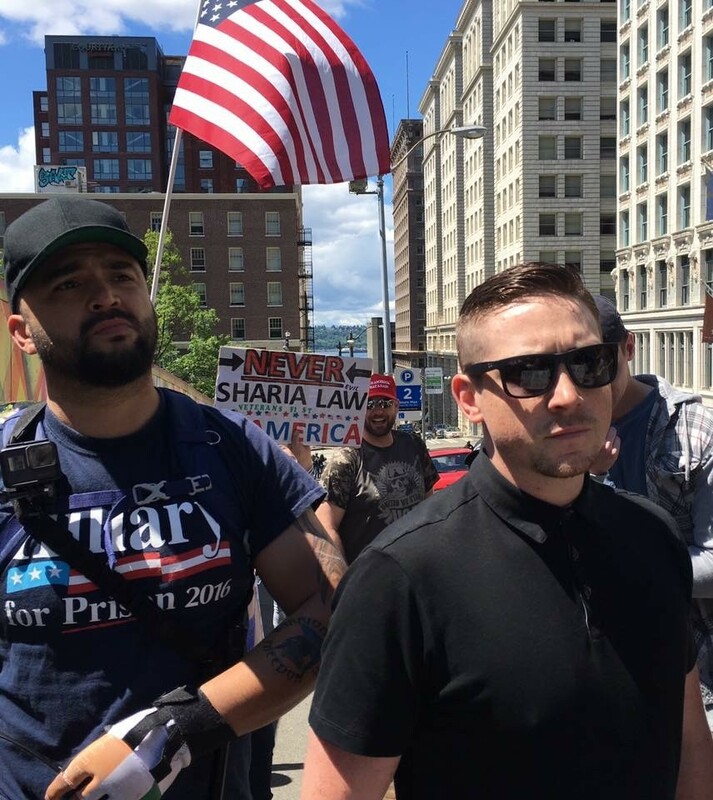 Farmer began to follow Joey Gibson in June of 2017, accompanying him to Olympia, WA to harass students at Evergreen State College while wearing Proud Boy colors. 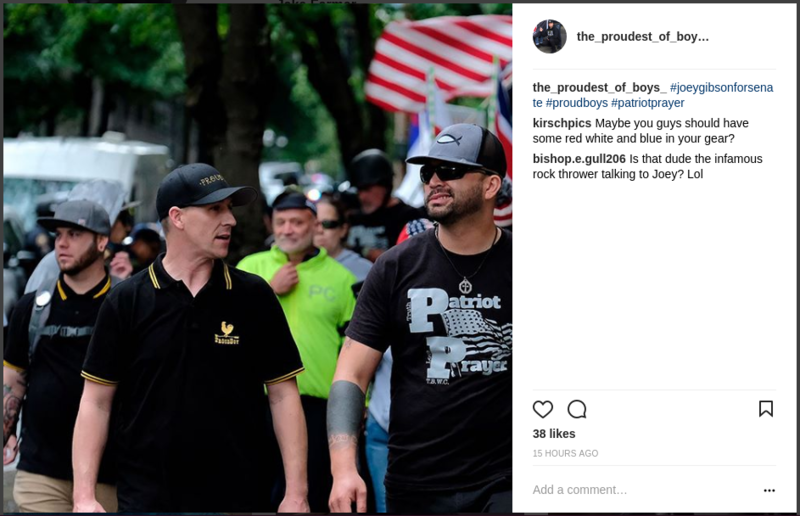 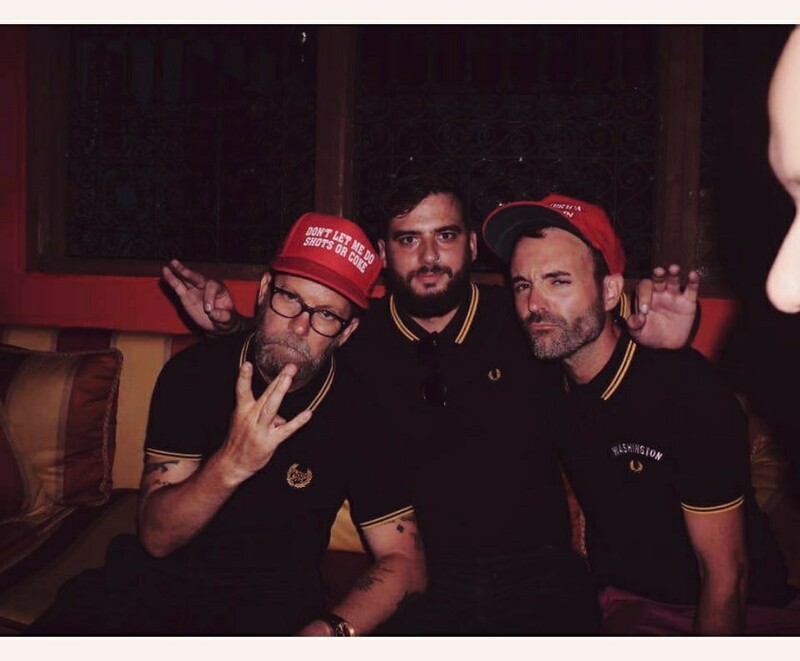 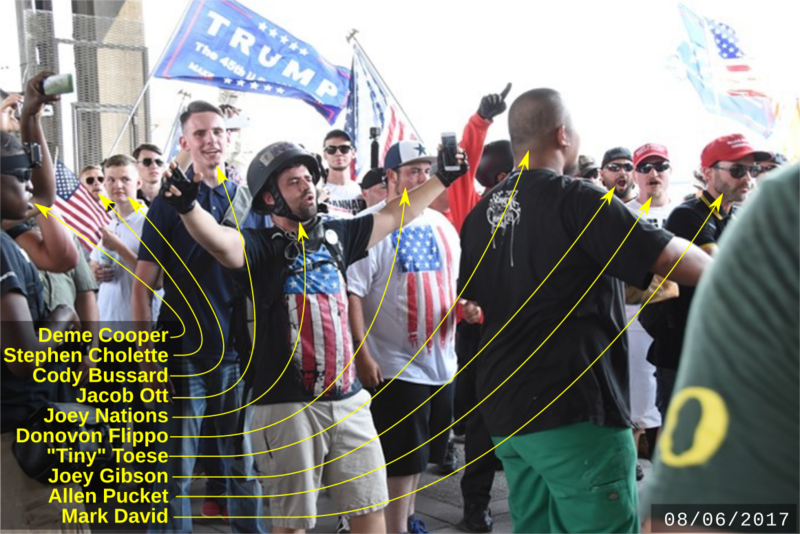 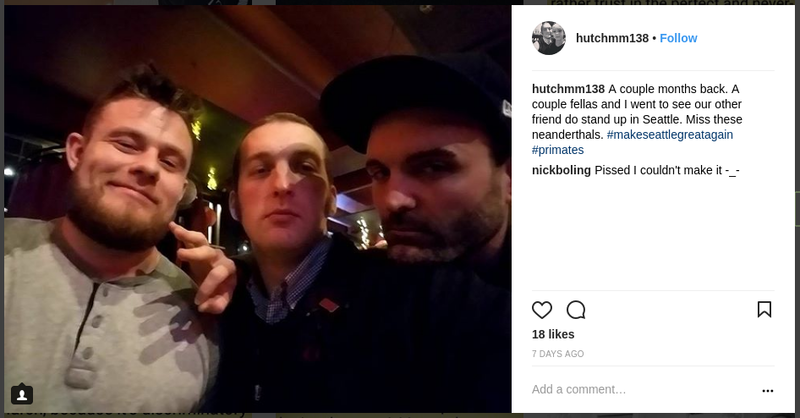 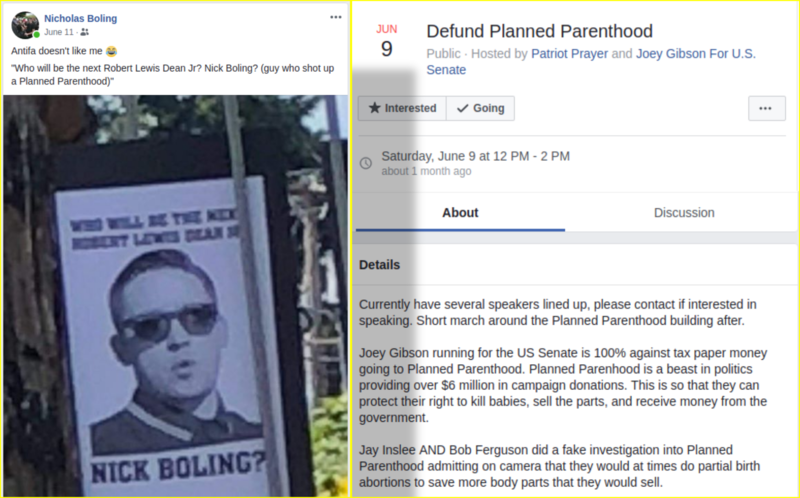 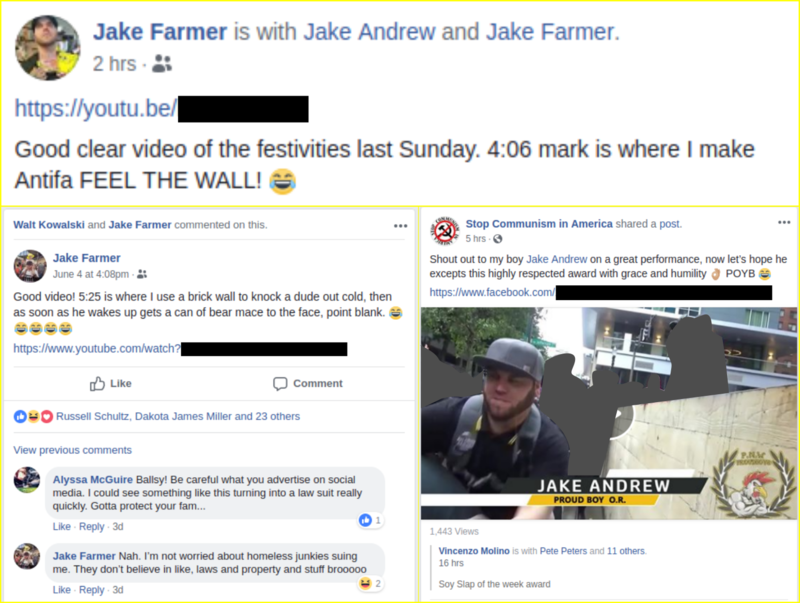 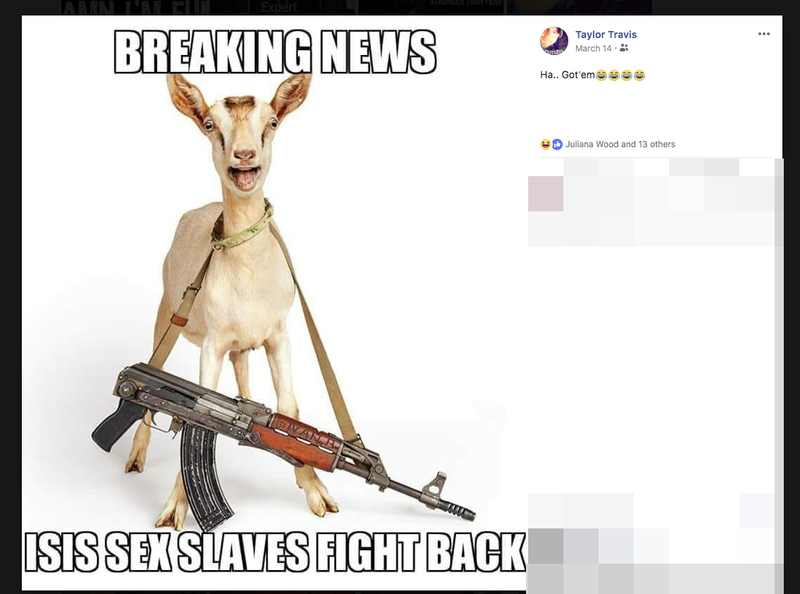 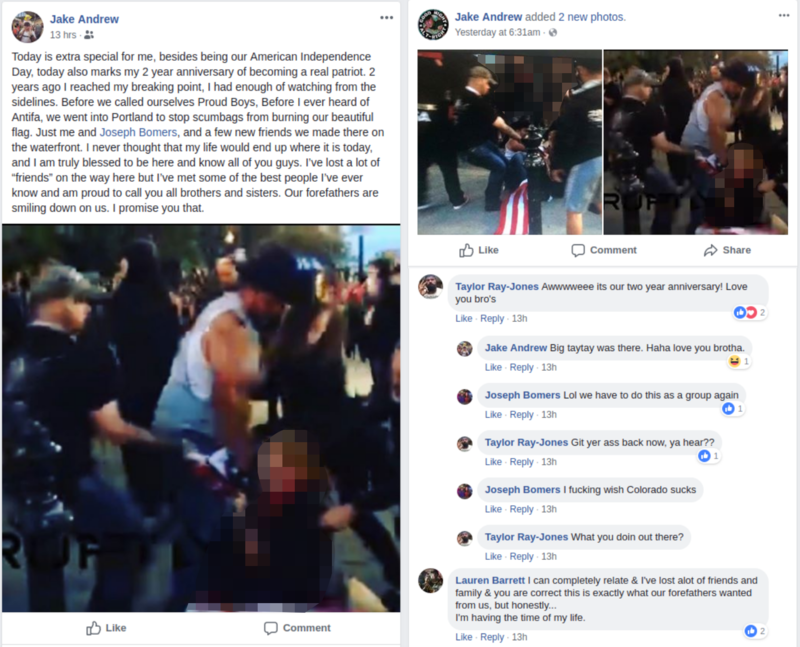 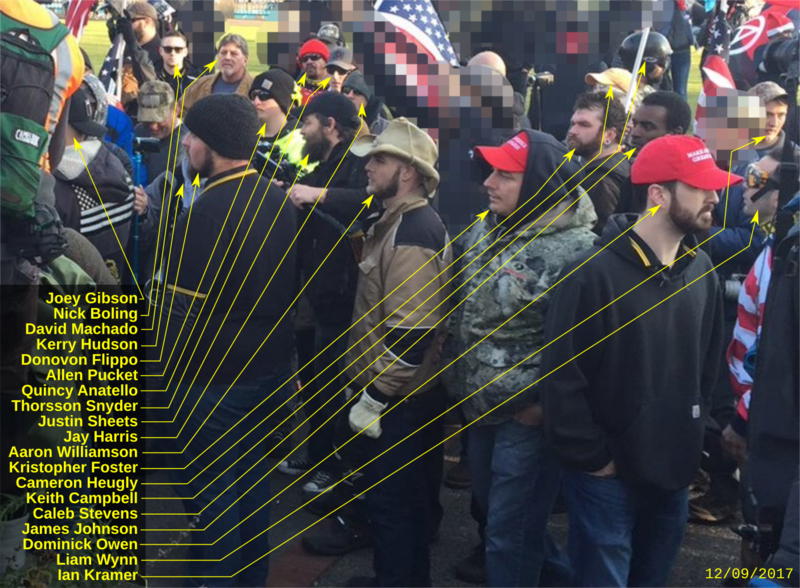 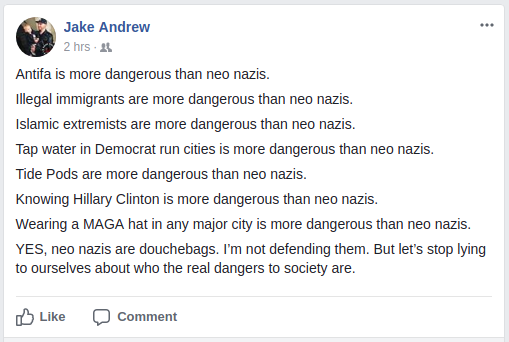 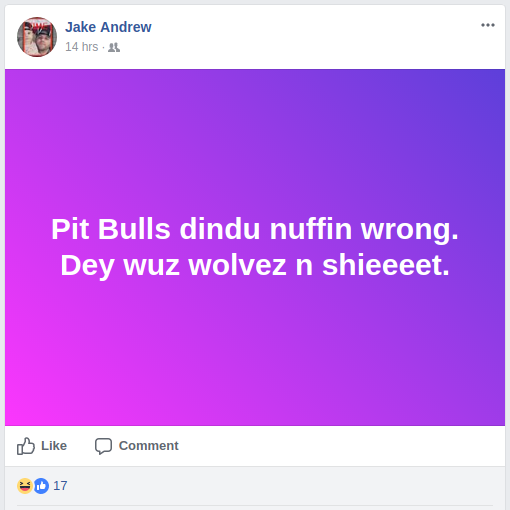 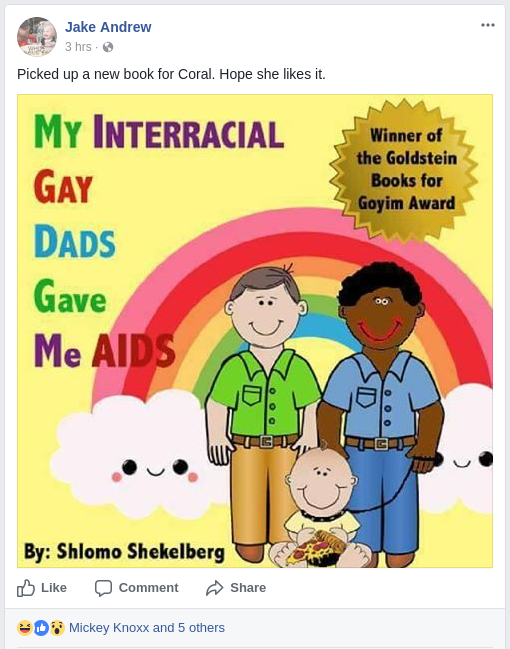 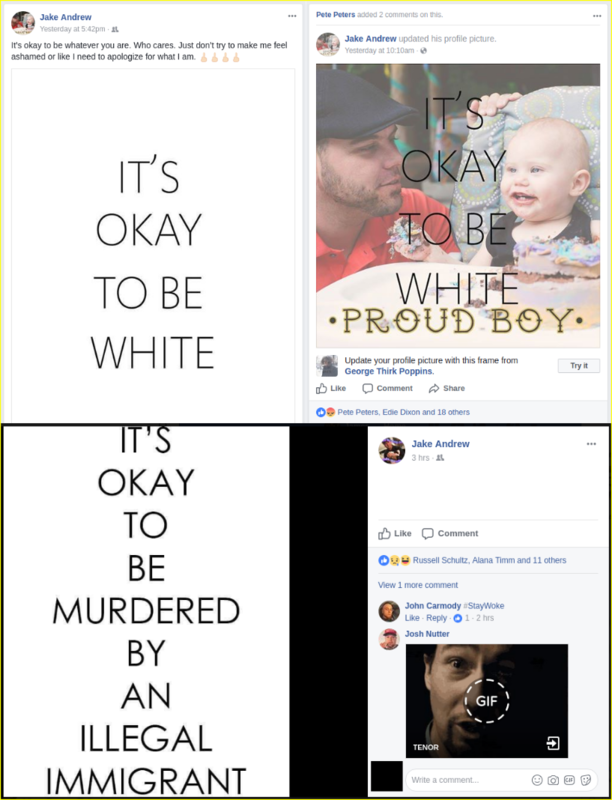 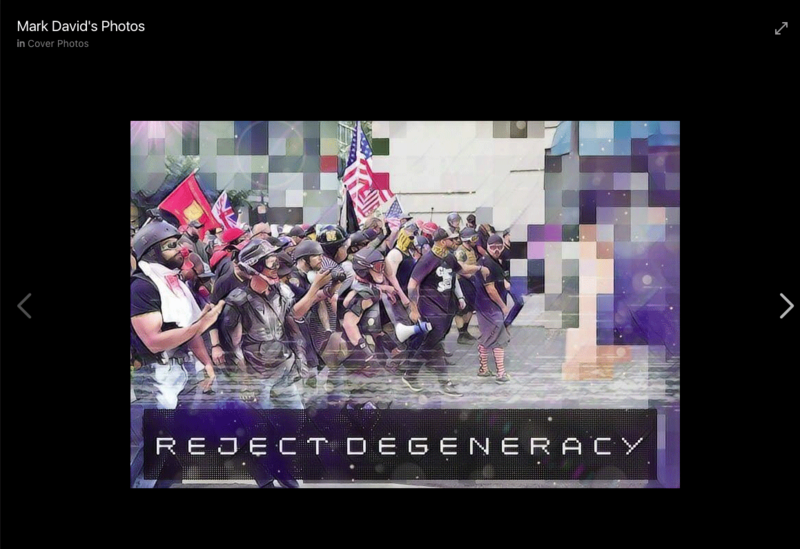 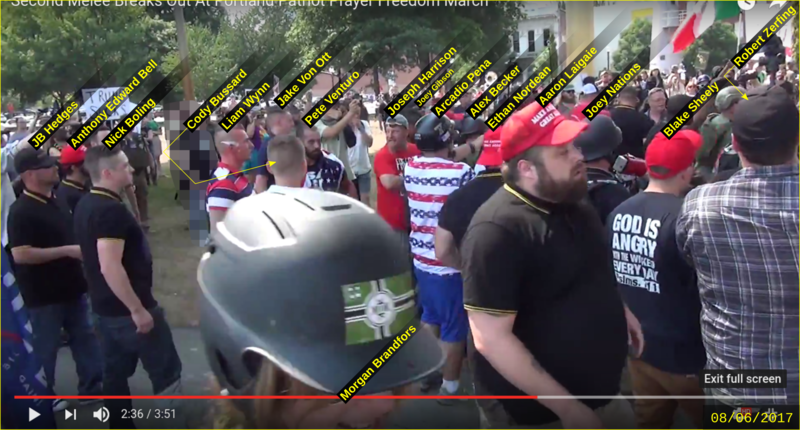 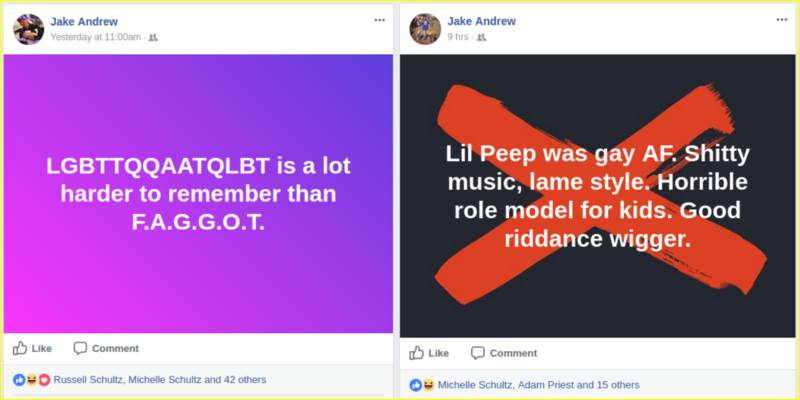 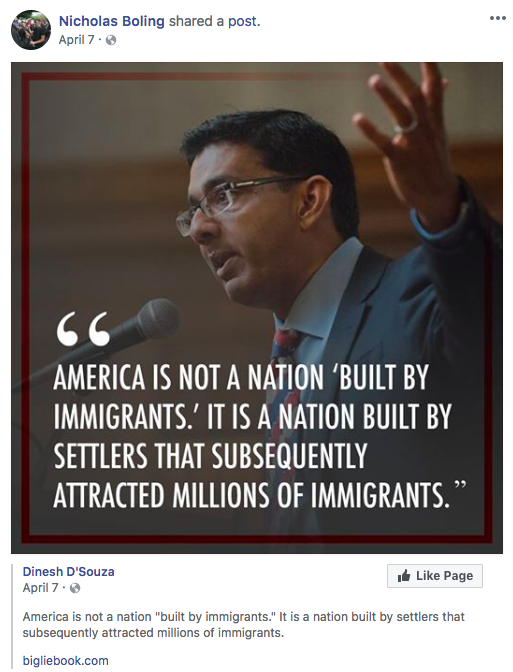 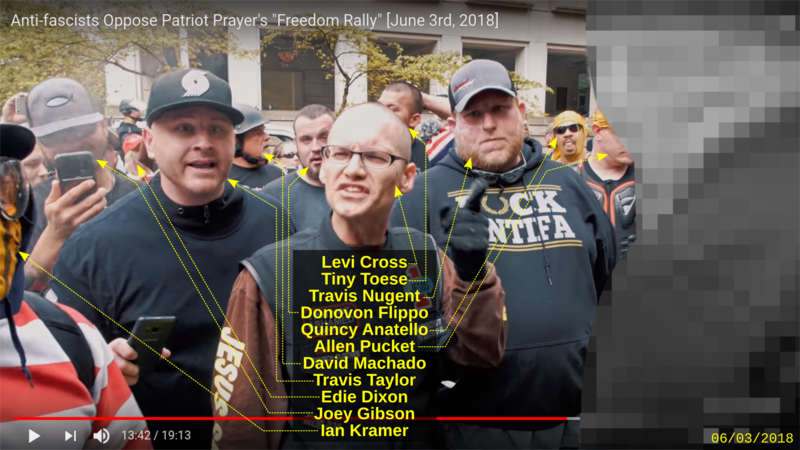 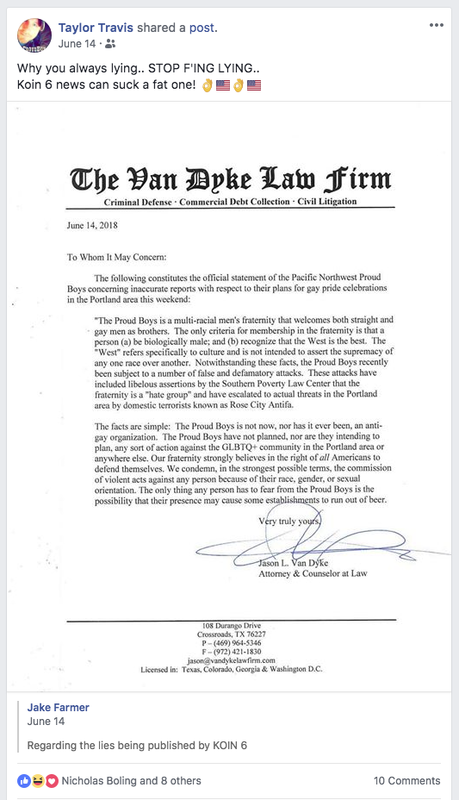 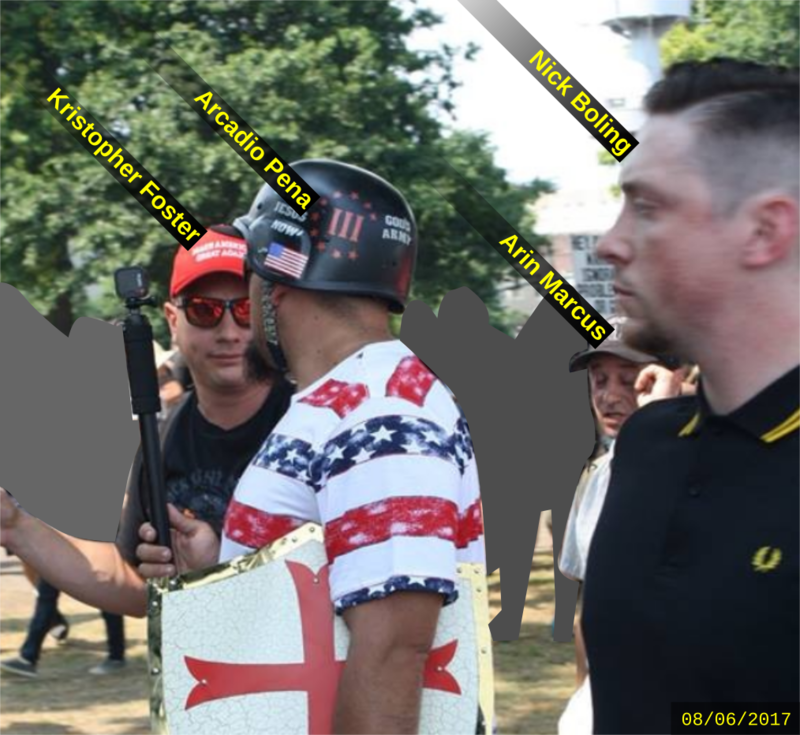 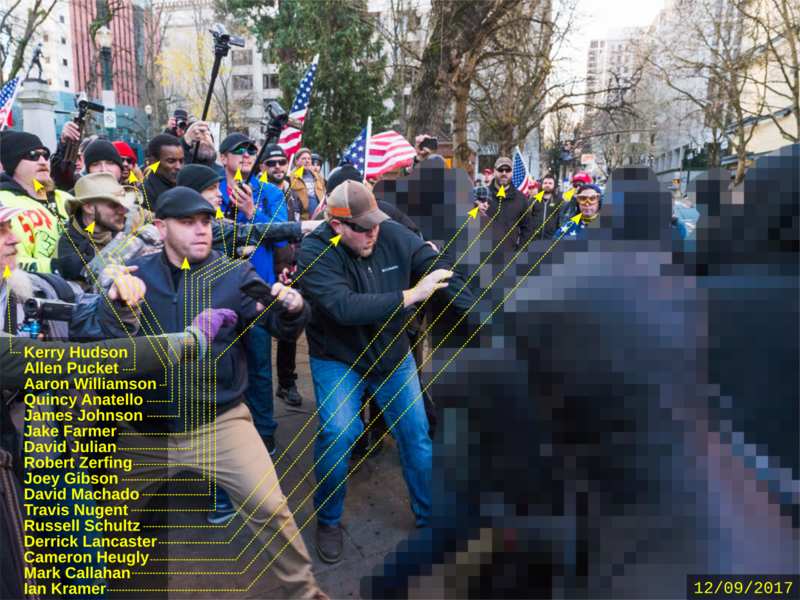 Like many other members of the Proud Boys hate group, Farmer continues to attend Joey Gibson’s bigoted and violent rallies, but distinguishes himself by forgoing the Proud Boys’ usual dog-whistle vocabulary in favor of overt and extreme expressions of racism, homophobia, misogyny, and anti-semitism. 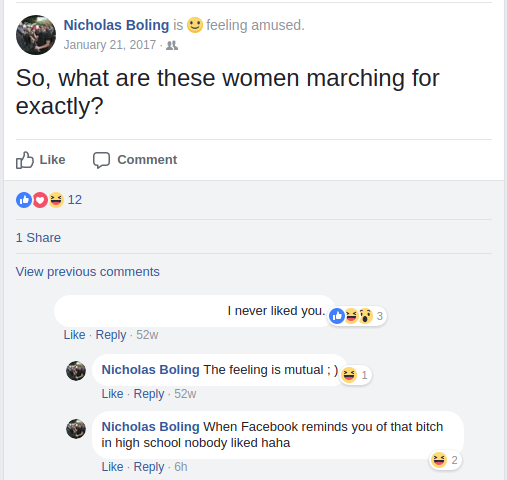 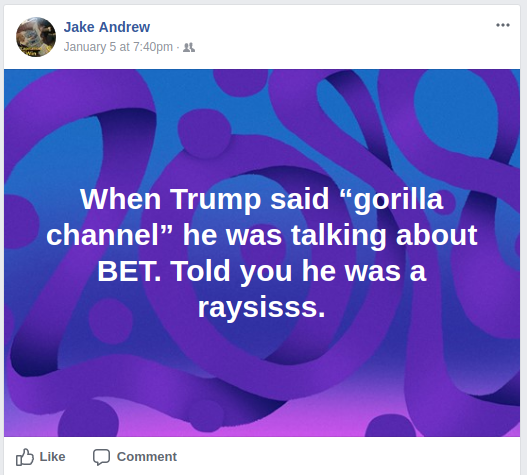 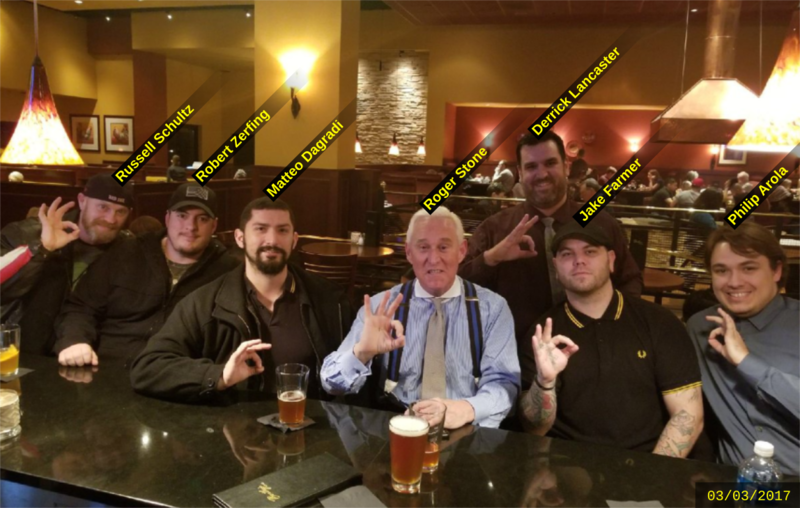 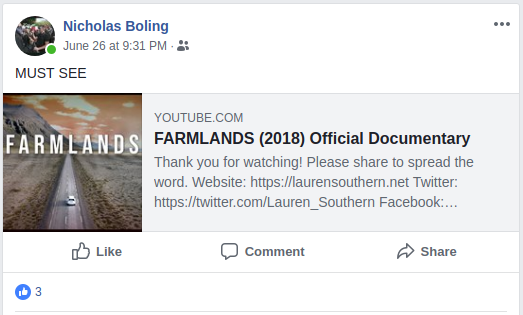 Nick Boling expresses his admiration for disgraced GOP “ratfucker” and infamous conspiracy theorist Roger Stone. 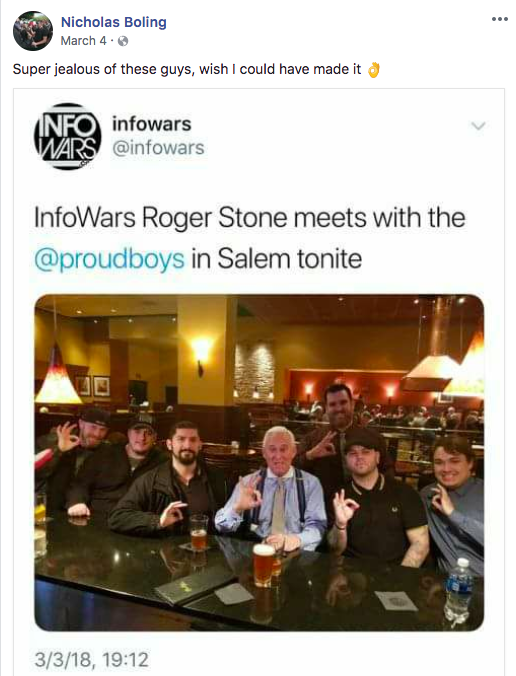 Pictured with Stone are Russell Schultz, Robert Zerfing, Matteo Dagradi, Derrick Lancaster, Jake Farmer, and Philip Arola. 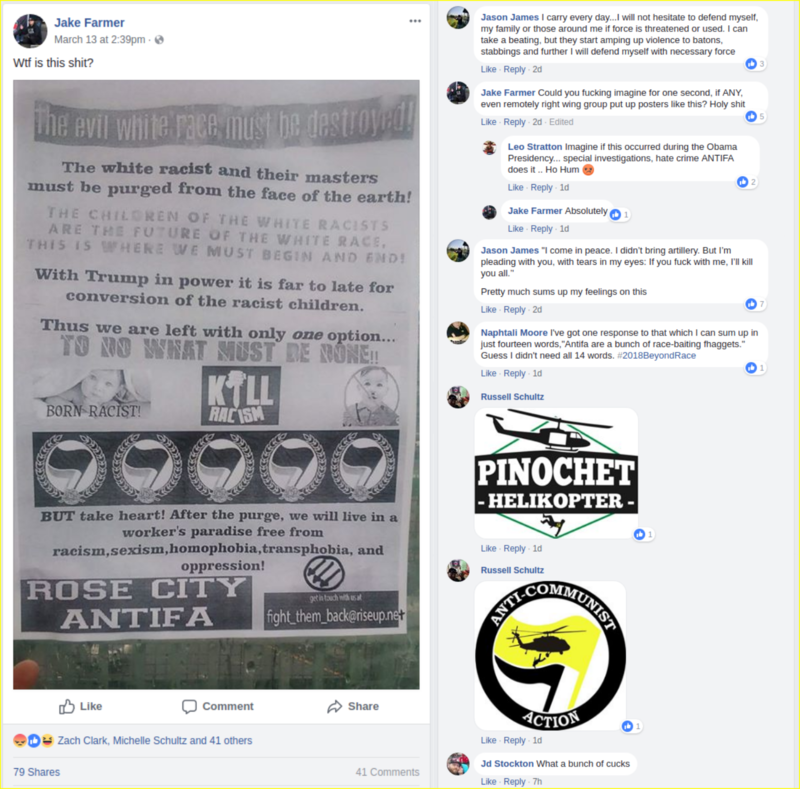 Rose City Antifa will continue to defend our city and our communities against any incursion by racists and fascists. 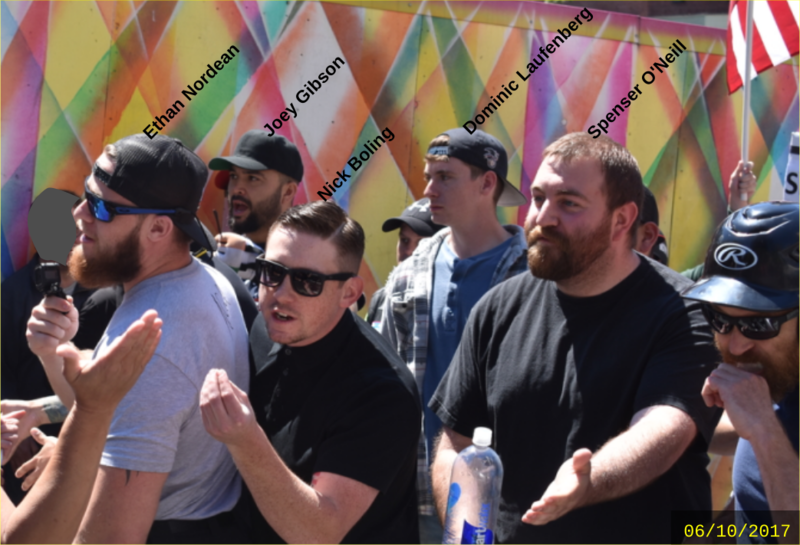 If you have information about Proud Boy or other white supremacist organizing, please email us at fight_them_back@riseup.net.